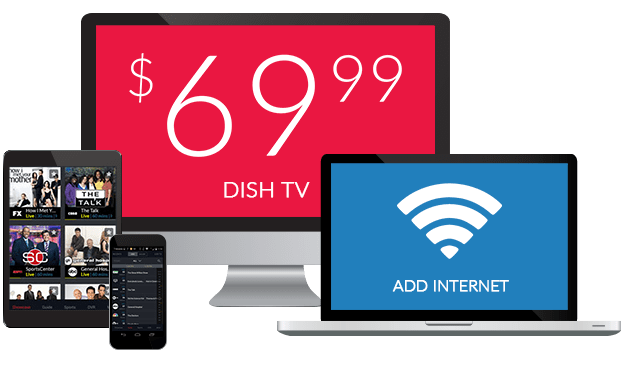 TV Games Network 2 on DISH | What Channel is TV Games Network 2 on DISH Network? What Channel is TV Games Network 2 on DISH? TV Games Network 2 is on DISH channel 398. 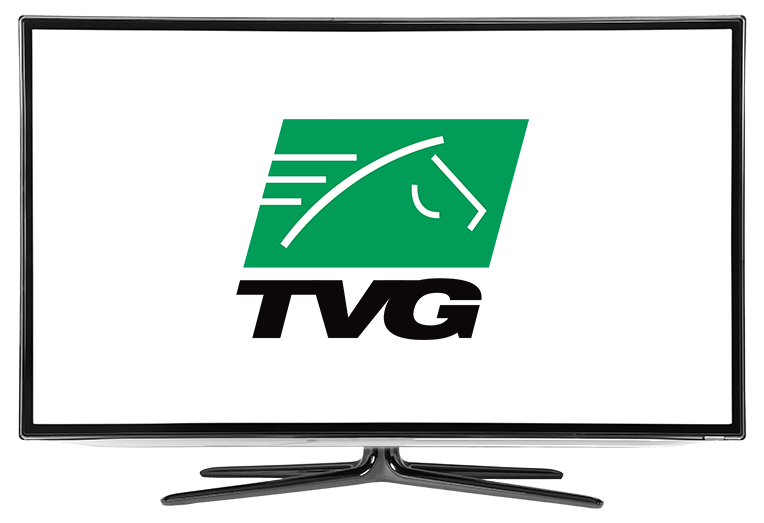 Tv Games Network 2 is a channel for horse and sports news. It has shows like; Classic Horse Racing, which is just as it sounds, classic horse racing, The Starting Gate, an hour long in-depth look into the horse racing industry, and International Racing, with horse races from around the world.